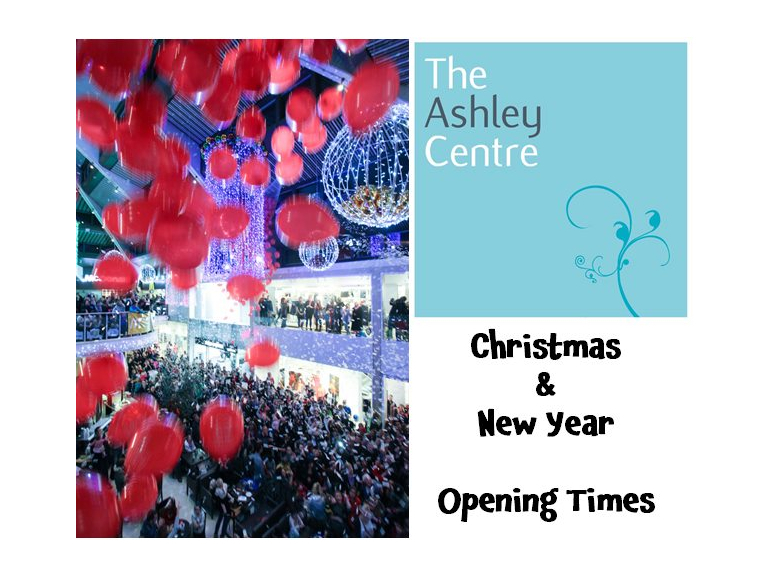 The Ashley Centre is preparing for its busiest time of the year and will be offering shoppers extended opening hours giving more time to find that elusive perfect gift! With free parking in the run up to Christmas on Sundays from 6 December and only £1.50 after 4.00pm in The Ashley Centre multi-storey car park it is good value for money to shop in Epsom. Please note trading hours may vary, so do check with individual shops if you are planning a specific purchase.